Are you planning your holidays. 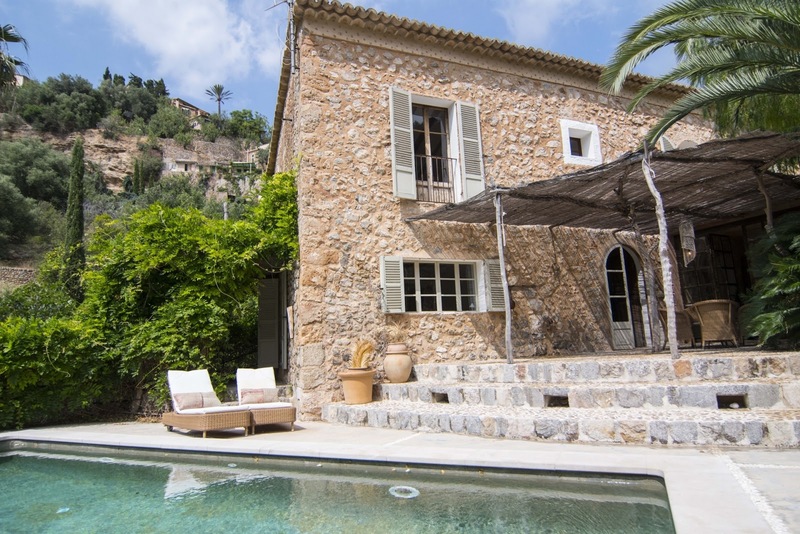 This beautiful 18th century village house in Deia ( Mallorca) of 300 sqm with magnificent views of the Majorcan mountains will surely inspire you too. I love the arden with palm trees and salt pool. ThIS minimalist holiday home, S House, was recently complete by Belgian architects Nicolas Schuybroek of NS Architects In Cap d'Antibes, Côte d'Azur, France. 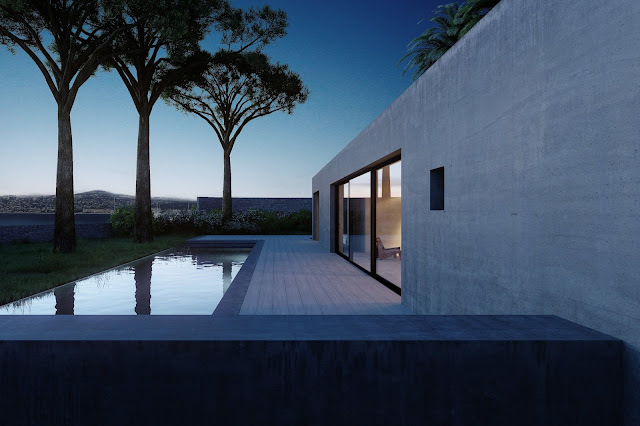 The modern architecture juxtaposes the natural surroundings with the strong use of concrete. Indoors however the same minimal principles from the outside were applied. Huge fan. 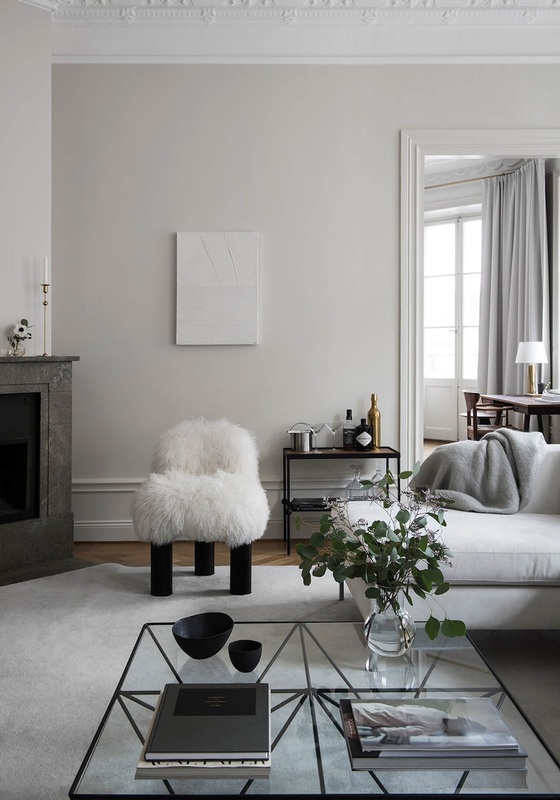 Interior Designer Jean-Pierre Biasol transformed this Australoan home’s interior and injected a modern spin on traditional Parisian design. 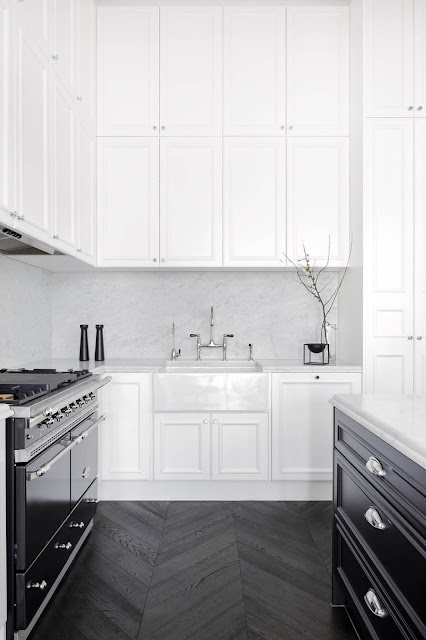 He has created an effortless flow from the kitchen into the living and dining zones by using repeating materials, colours and offering a functional reconfiguration. 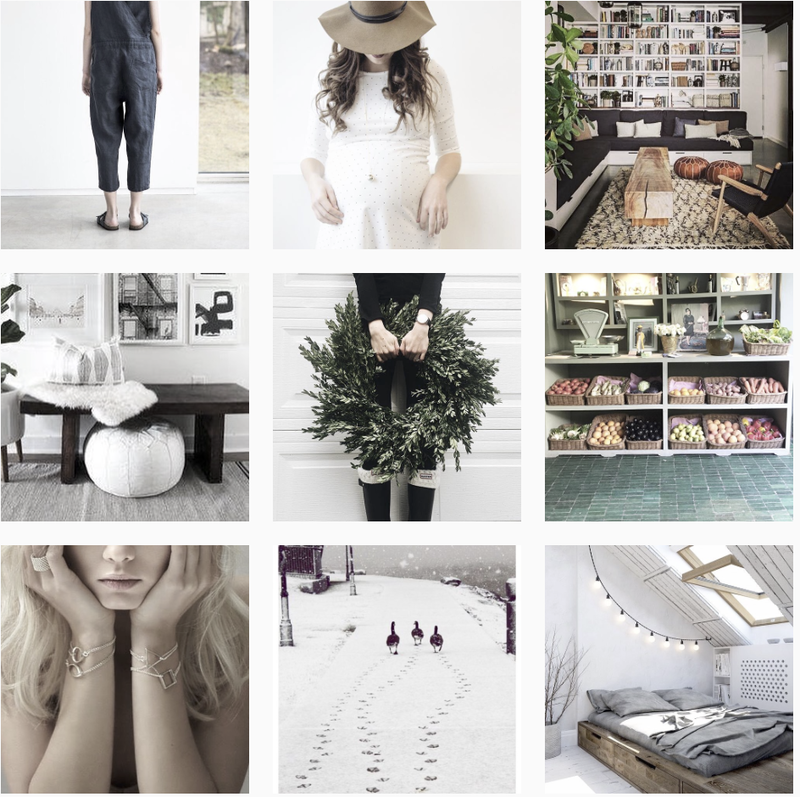 This is the stunning Stockholm home from local Swedish designer Louise Liljencrantz. With an eye for elegance in textures, colours and objects Liljencrantz has already built an impressive resume with her quietly luxurious spaces. 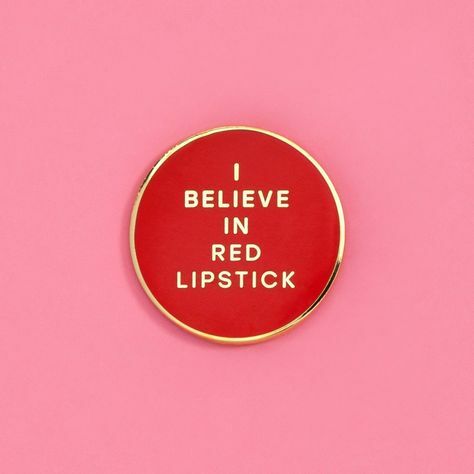 I've always thought that chic women wear red lipstick; I think it's a French thing. We go for no makeup, smoky eyes, or red lipstick. Bardot and Deneuve might be best remembered for the black, feline flicks they scrawled onto their upper lash lines, but French women don’t really use eyeliner. I think we’re more about red lips.